Run, swim and drive in ridiculous ways in this is amazing runner! 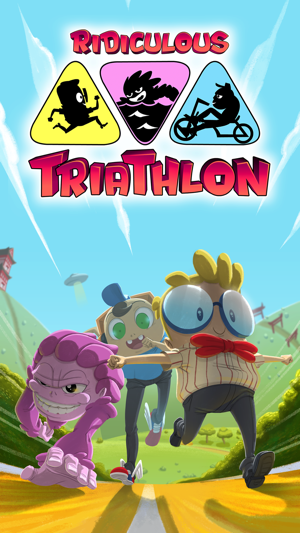 Ridiculous Triathlon is the story of 3 characters that put their forces together to be able to compete in a triathlon! They form a perfect trio but on their own they would not have any chance to win the competition! 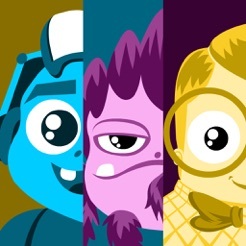 They need you to help them dodge all the obstacles and pass the different stages of the game! 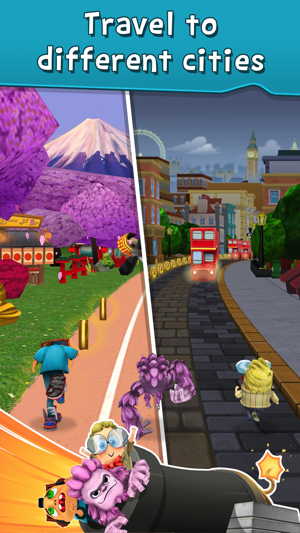 In this original, innovative and ridiculous endless runner game visit different cities of the world such as Barcelona, London & Tokyo! Travel these emblematic cities in the three triathlon stages that include running, cycling and swimming! Each of the different triathlon stages have their own funny and simple dynamics and controls! 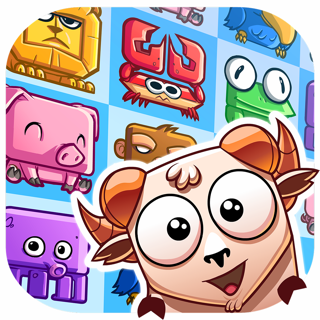 Pile up the different characters one on each other in a funny way in order to dodge the obstacles present on the road! 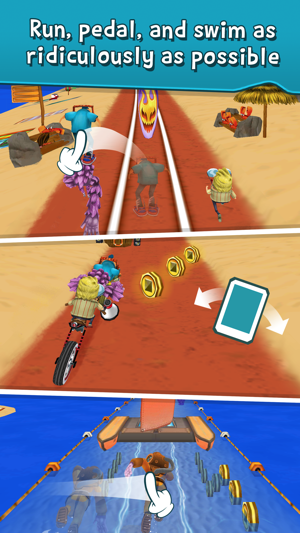 Use the accelerometer to control the bicycle and dodge the holes and obstacles! Swipe your fingers on the touch screen of your device to swim and survive the marine fauna! Make sure to collect all the coins and power-ups available on the road! 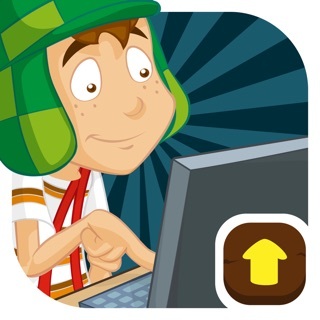 With funny cartoon graphics and easy controls, this game is perfectly adapted to children (boys & girls) as well as adults wanting to have fun! 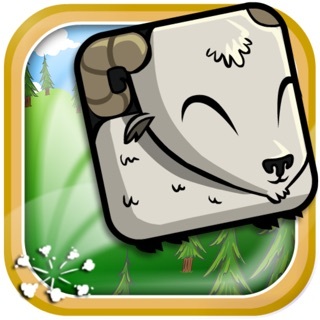 ● Endless Runner, Infinite Fun! ● Personalize the characters, the bicycle and the swim suit with funny elements! 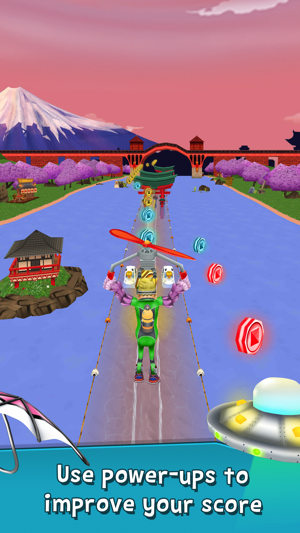 ● Pick up amazing power-ups that will make the triathlon easier! 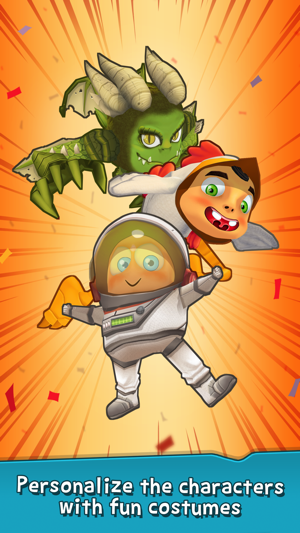 ● Complete more than 100 missions in order to improve your multiplier! 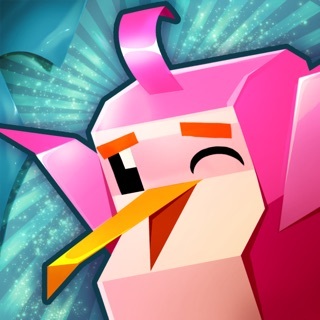 ● Obtain awards & gifts in the bonus with the claw crane! ● Grab the coins on the road to buy bonuses like magnets, copters, UFOs, initial boosts and much more! 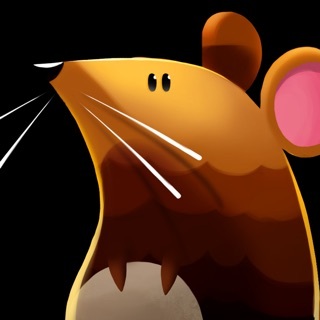 ● Plenty of funny animations and beautiful 3D Graphics! ● Visit cities around the world! Travel the beaches of Barcelona (Spain), the emblematic areas of London (United Kingdom) and the Mount Fuji in Tokyo (Japan)! ● Have fun with your friends! Compete with them for the highest score and beat their records! 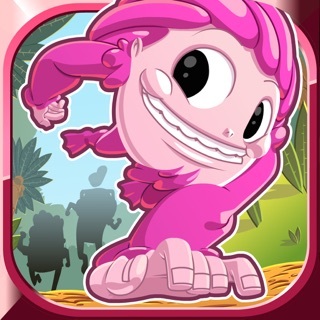 ● Original and innovative runner game! 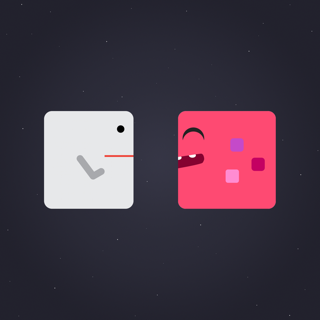 Please let us know what you think of our runner game so we can keep improving it! Also leave us positive reviews in the applications stores to support the popularity of the game! New city to visit: Moscow! A great addition to the infinite run game genre. Combining three styles keeps it interesting and challenging. Glitches need fixes. My favorite is the ad that pops up randomly over the whole screen about a minute into my run and not even pausing the game. Doesn’t happen often, but still miserable. I am sometimes brought down when using the plane/copter/saucer power up, sometimes by things that I can’t avoid. Fixing glitches and expanding the game a bit would make it fantastic. I have played this game for years and have loved it. However, there is this glitch where it loads and crashes. Please fix this and don’t let my favorite childhood game be destroyed. This game is hard, but fun. It really has a nice ring to it, too. 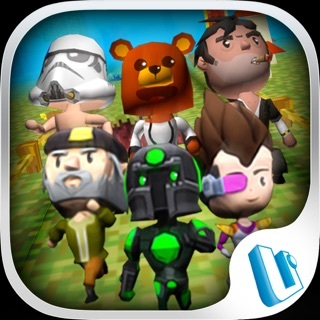 I think that this game deserves 10 stars!!! !